The beta will let you get a good feel for the game before it launches. The Street Fighter V beta goes live later this month, on July 23 at 6 PM PT on PlayStation 4, and it sounds like it will be a very extensive one from the look of things. A total of six characters will be playable during the beta, with four of them available right from the get go when the game launches, and Cammy and Birdie being made available later on. “To set expectations clearly, the beta will roll out with four characters playable immediately, with Birdie and Cammy becoming playable on Saturday, July 25,” said Capcom community manager Peter Rosas. No local multiplayer mode will be available during the beta, which makes sense- this is a public beta of the game, not a demo, so it stands to reason that Capcom wants to test out the netcode, and see if the online functionality holds up. The beta will boot straight into a character selection screen, and players will be moved into a training arena while a match up is found online. Capcom wishes for this to be the most ambitious and extensive beta program ever in the history of Street Fighter, something that should certainly help them make the product delivered at launch one that the community is able to embrace straight away, and one that makes the transition from the fourth generation of Street Fighter to the fifth one relatively painless. 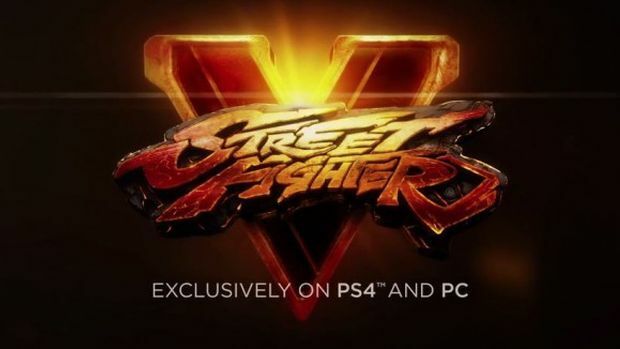 Street Fighter V launches next year on PS4 and PC. Stay tuned to GamingBolt for more coverage and information on the game.